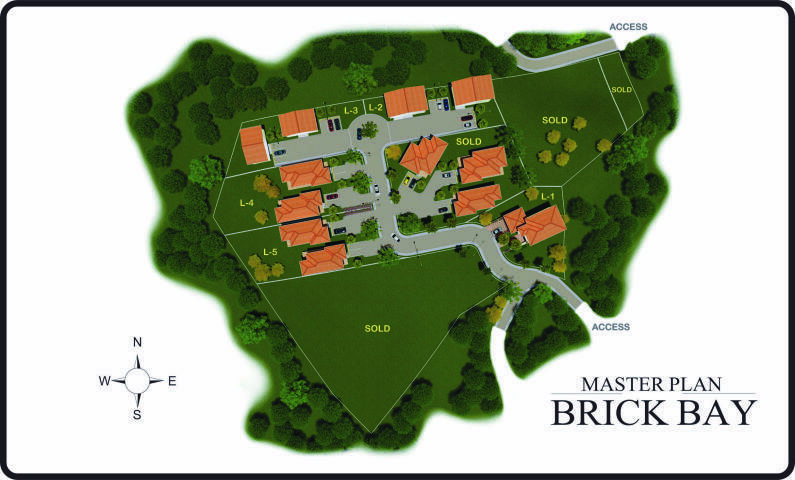 Own a unique and vast lot at private community of Brick Bay! 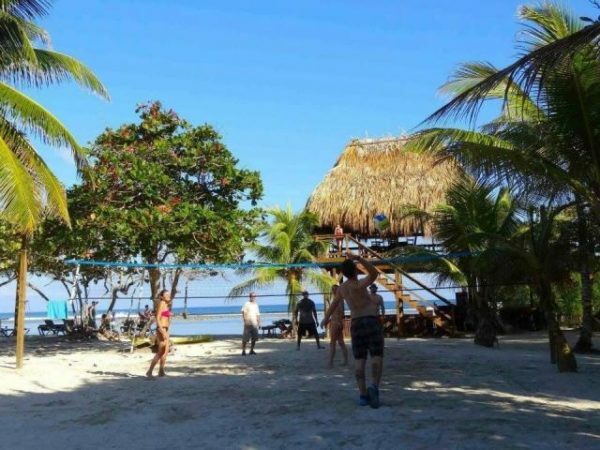 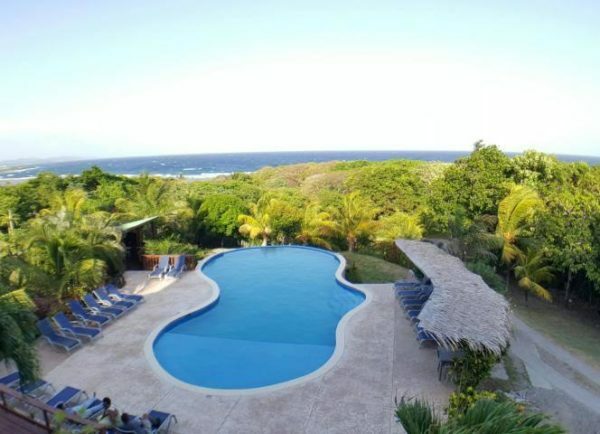 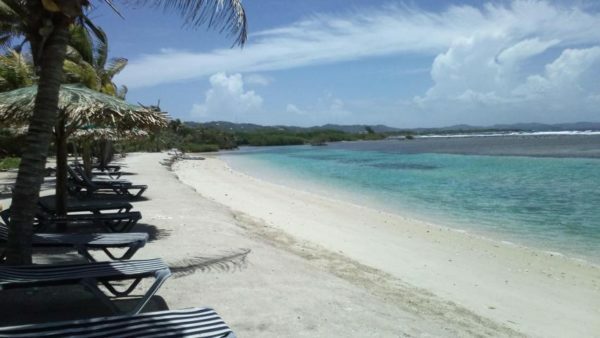 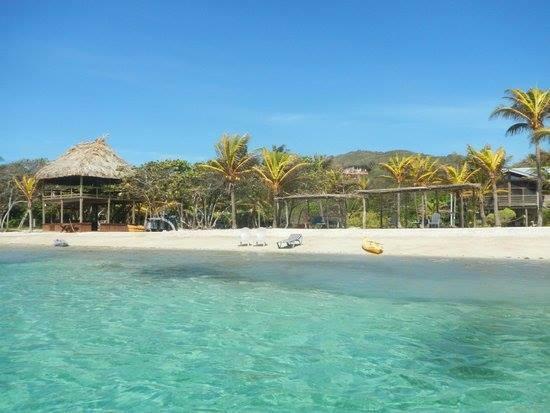 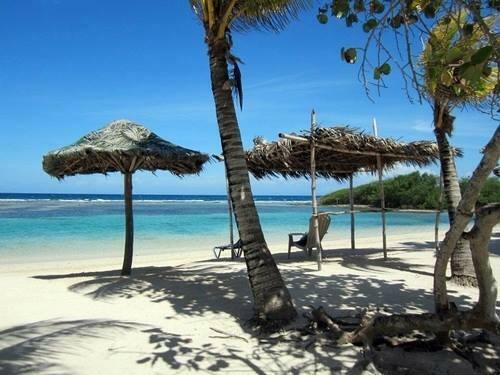 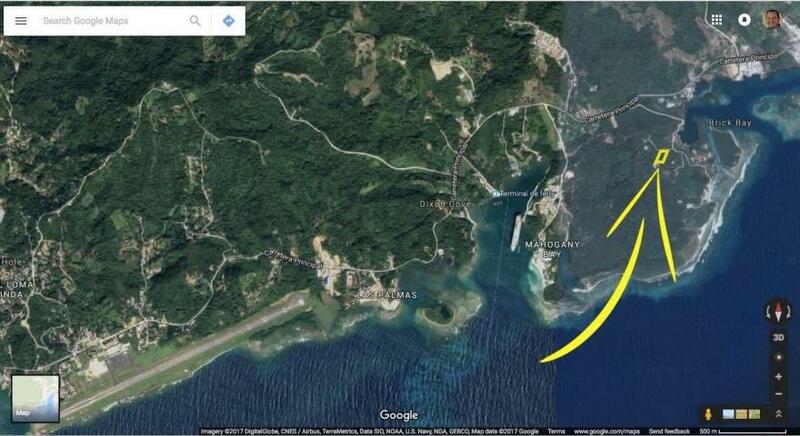 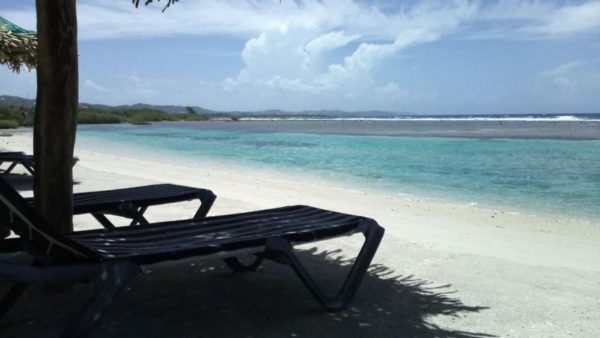 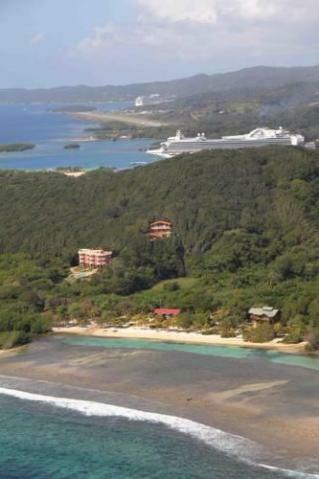 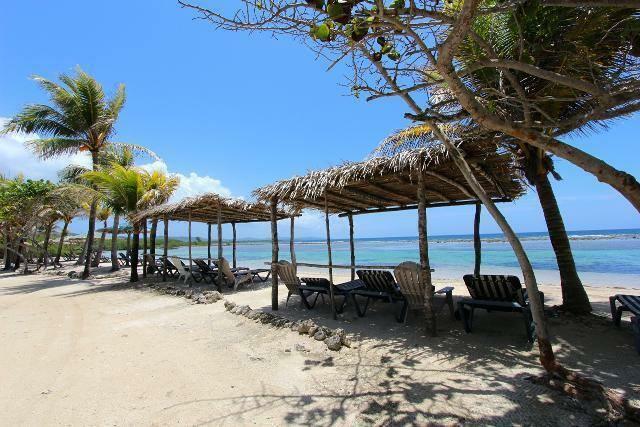 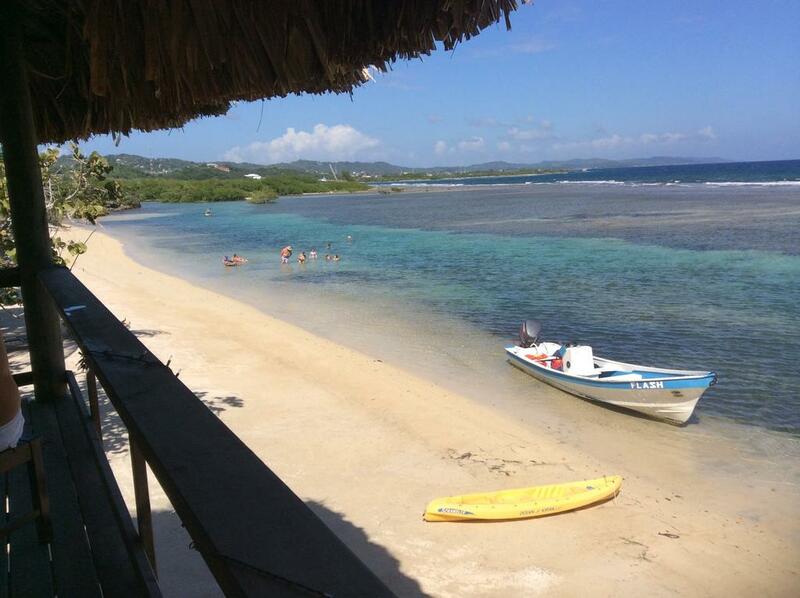 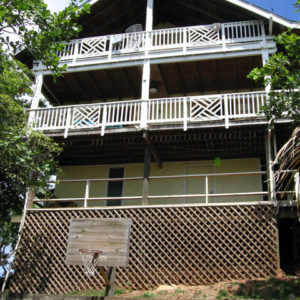 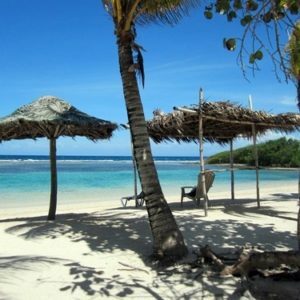 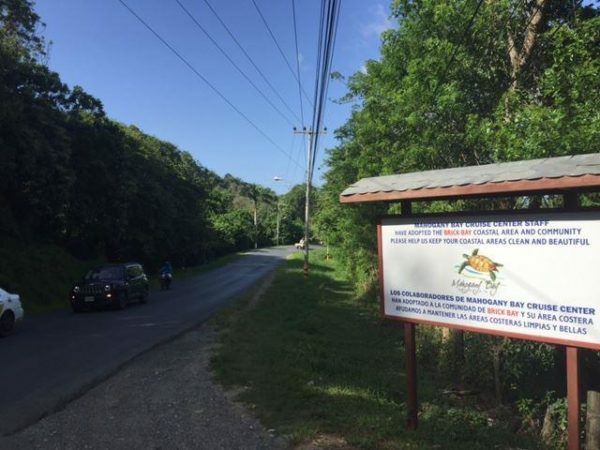 Located in one of the best unspoiled and natural areas of Roatan, considered for many a secluded piece of paradise, one of those hidden marvelous spots that this island offers, so private but yet so close to everything. 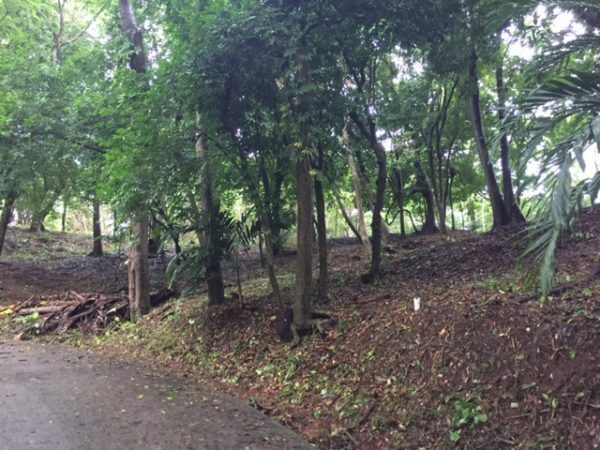 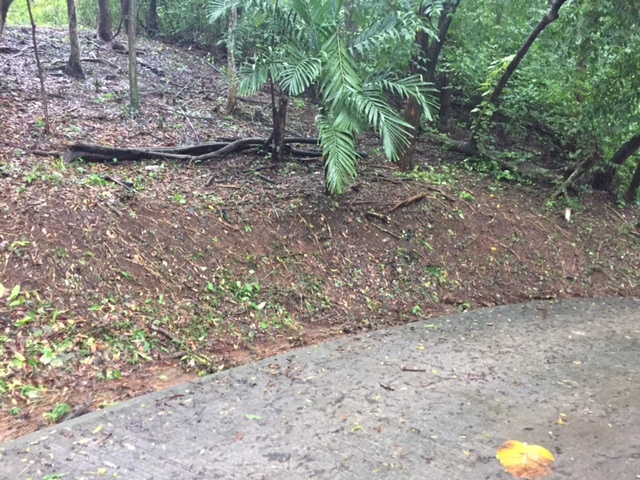 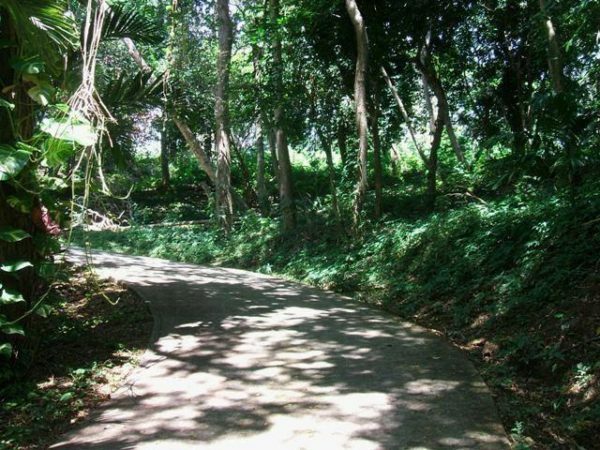 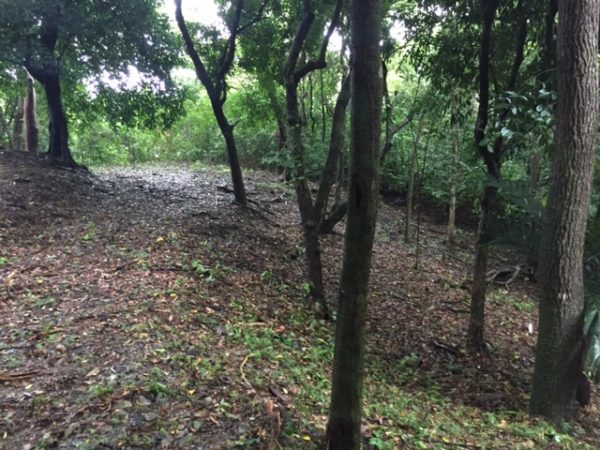 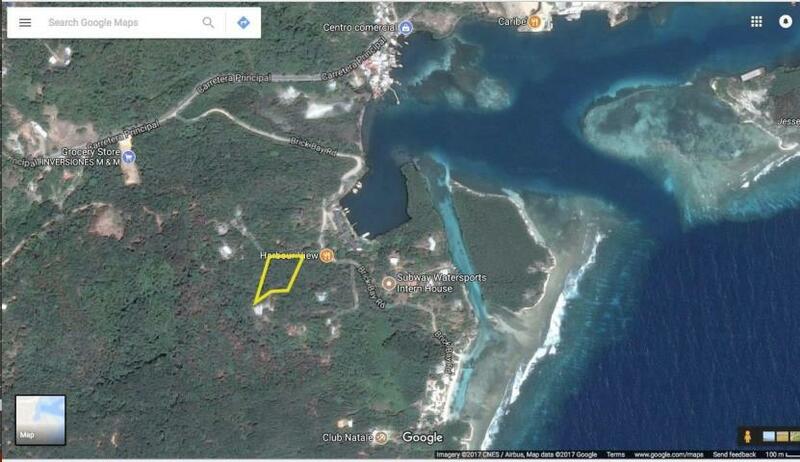 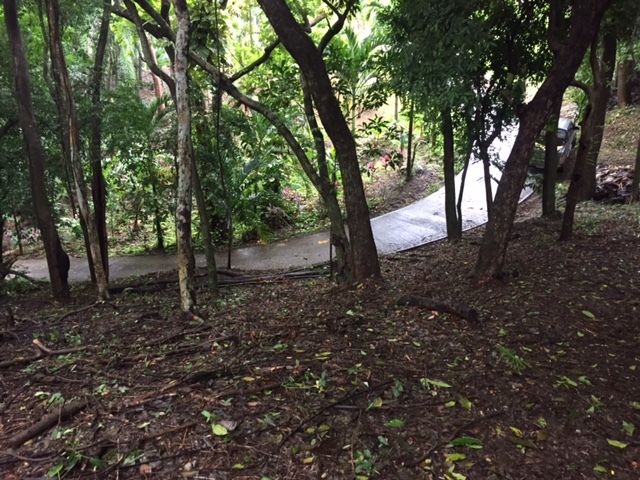 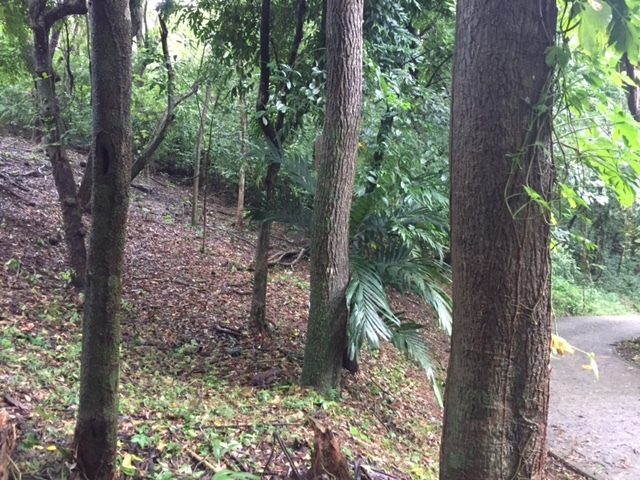 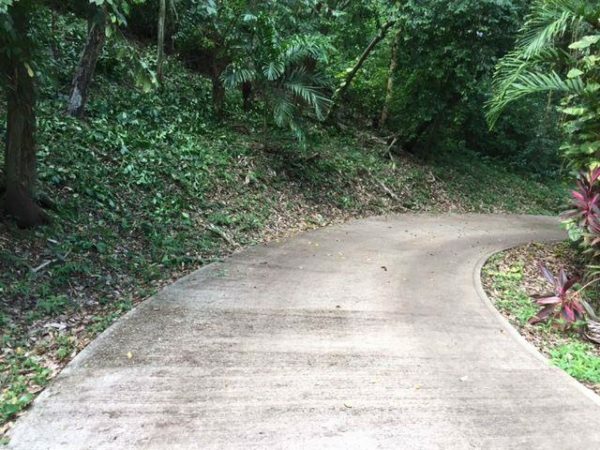 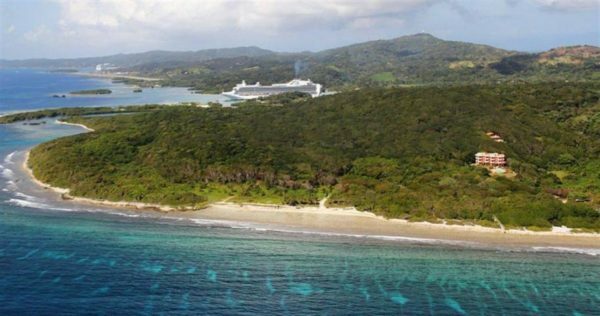 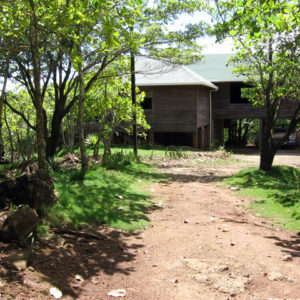 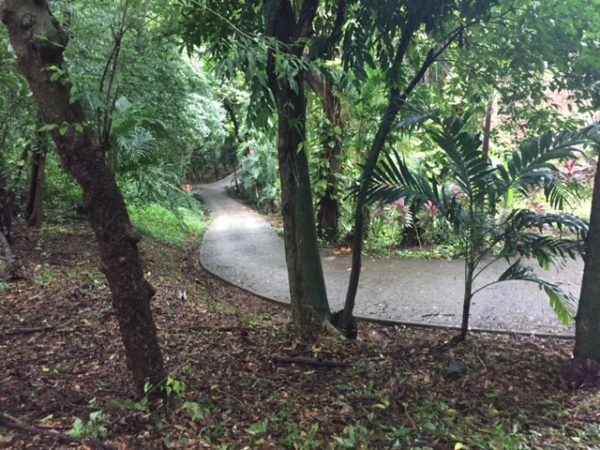 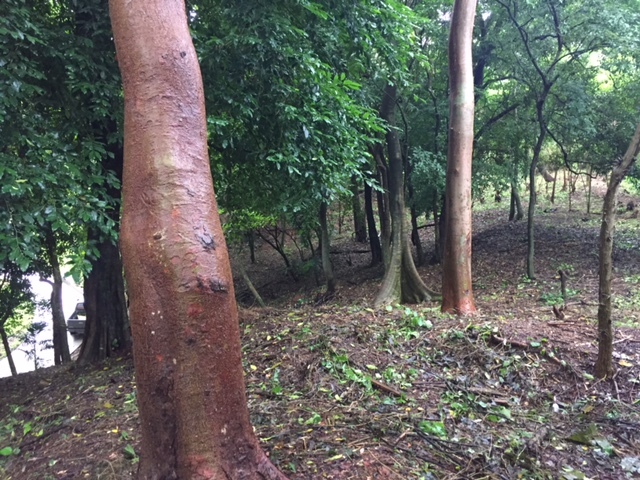 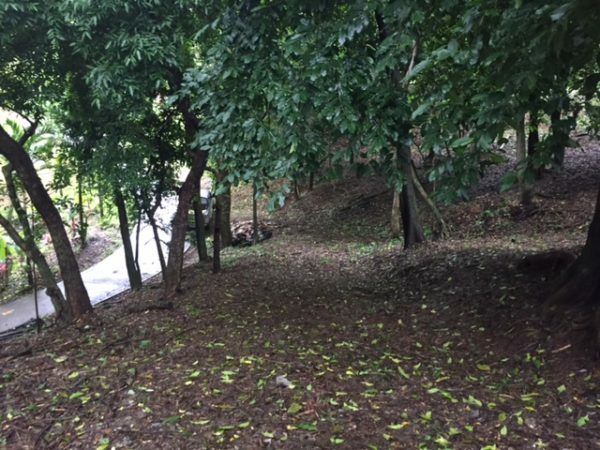 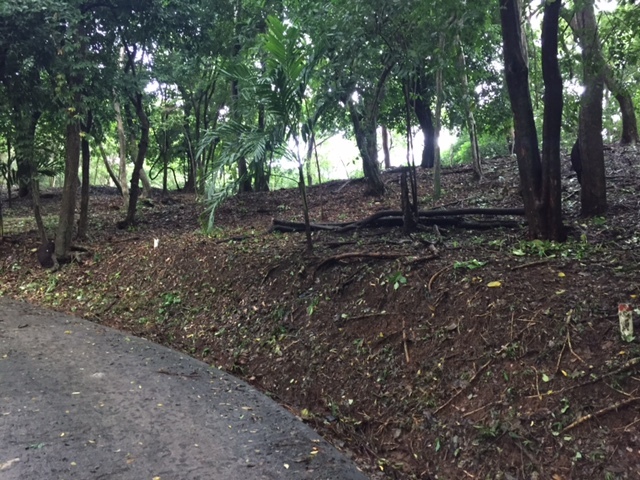 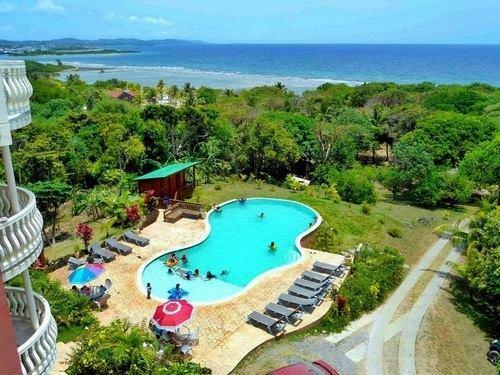 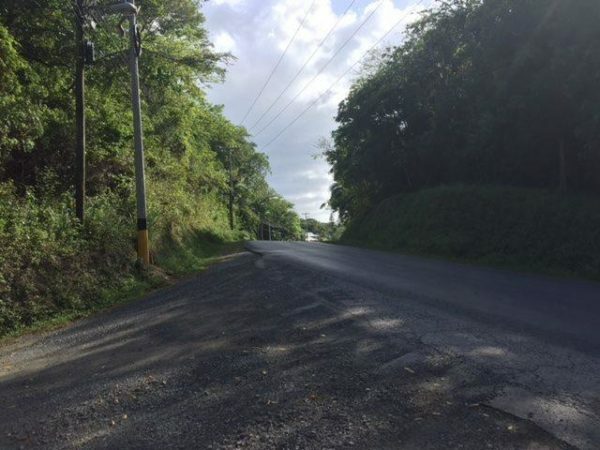 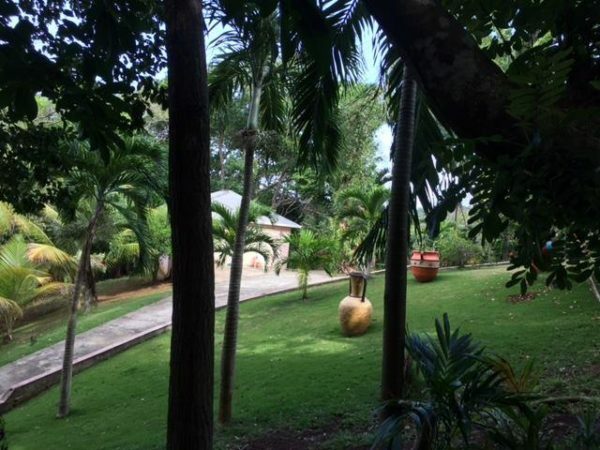 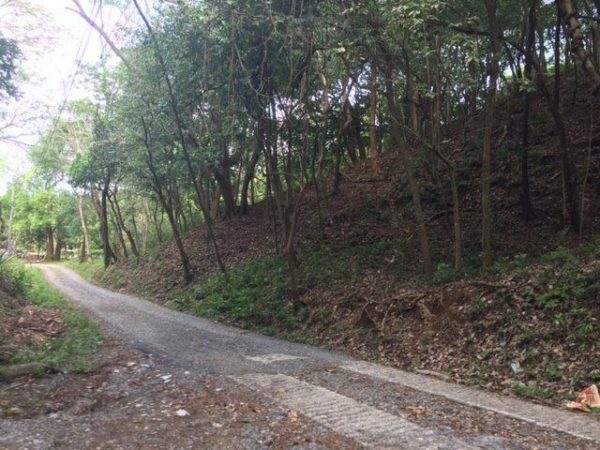 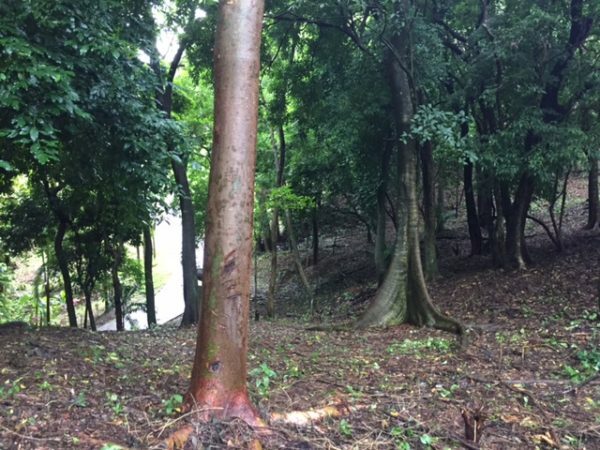 There lays lot #1 an extent portion of land with 904SM to be exact, surrounded by a natural environment and habitat, with amazing ocean views, the perfect place for your Caribbean jungle like estate, the total definition of tranquility. 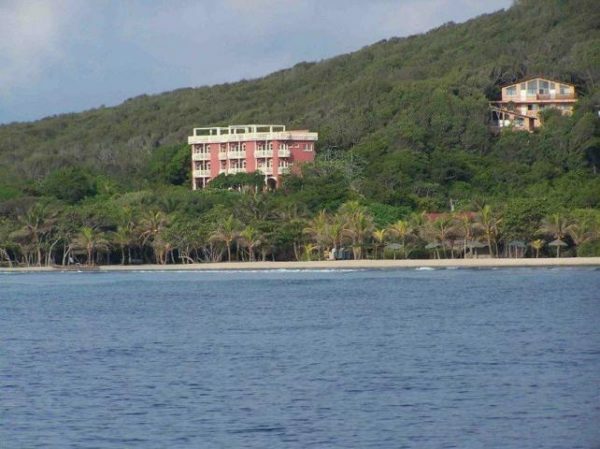 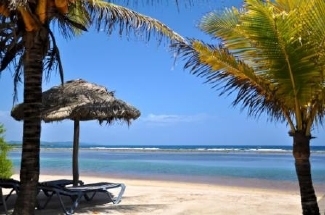 The community of Brick Bay is known for its privacy, and all the amenities that the place offers, like a marvelous private white sand beach, an infinity pool and country club located at a prime development close to the property. The Master Plan with the roofs included, shows what can be built and what it is only allowed as construction in each lot. 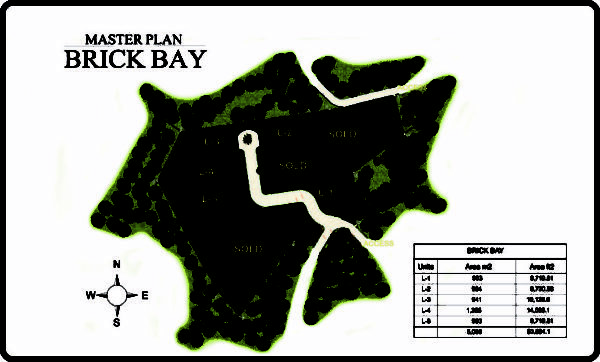 A general idea of what the Brick Bay CC&Rs allows.